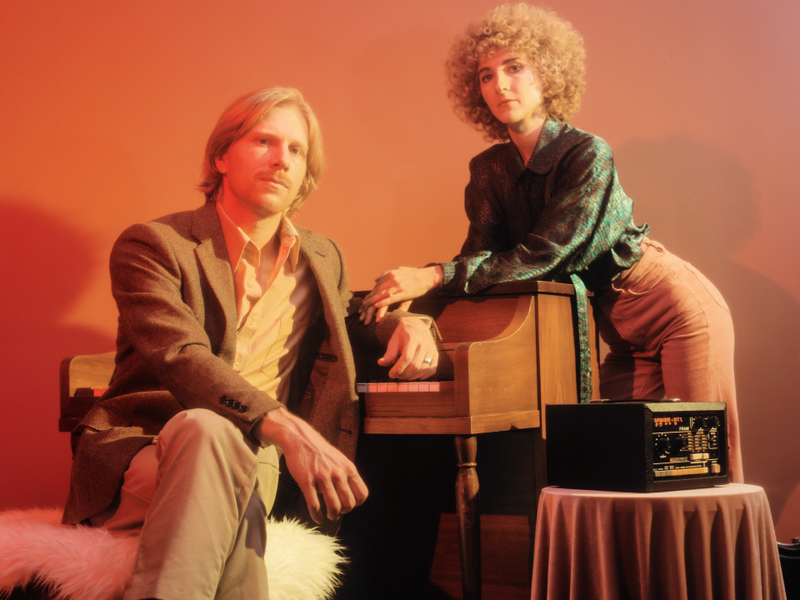 Tennis, an indie-pop band from Denver, is made up of husband-and-wife duo, Alaina Moore and Patrick Riley. Patrick and Alaina met at the University of Colorado, where they were both music majors. They ended up switching their majors to philosophy at the same time. Alaina says it was fate. They formed Tennis in 2010, and in 2011 they released their first album, Cape Dory. 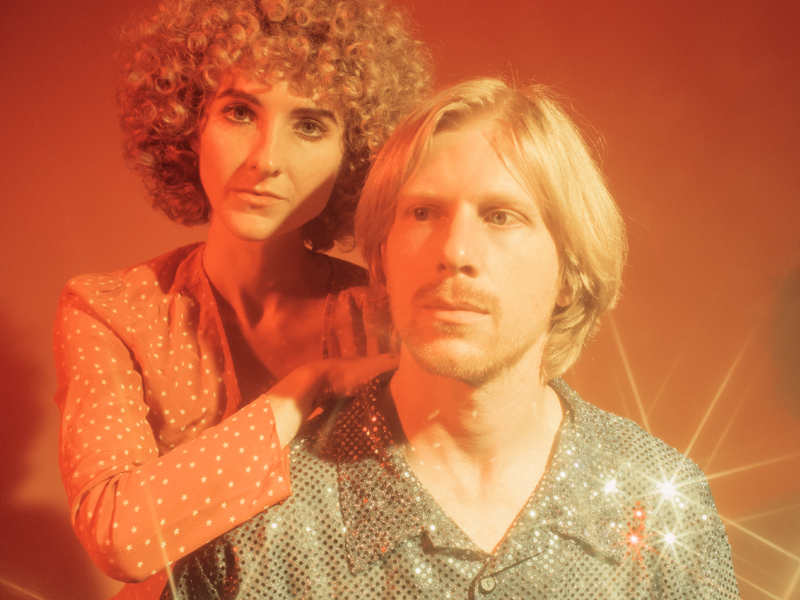 Since then they have released 3 albums, their most recent being Yours Conditionally (2017). They have also released several singles as well as an EP, We Can Die Happy (2017), which is incredible. Now, Tennis in the midst of their SOLO IN STEREO Tour. This tour is not acoustic, but paired down. It’s really a treat because the songs have been reimagined, they are closer to the way they were originally written and demoed, for a more intimate show. I had the pleasure of seeing their sold out show in San Francisco at The Chapel and if you are able to get tickets, you have to go. After this tour is over Tennis plans to sail away on their boat, The Swift Ranger, where they will start writing some new music. Check out my Top 10 favorite Tennis songs here.